Meta-analysis has immense potential to summarize L2 research in a systematic manner, adding clarity to the current status of theoretical claims while providing critical insights and directions for future research. First, despite the inherently greater objectivity embodied in the meta-analytic approach, there is no single or best way to do a meta-analysis. Second, as each of these important decisions is made, it is essential that the meta-analyst maintain precise records so results are understood appropriately in the context of the entire process that led to them. 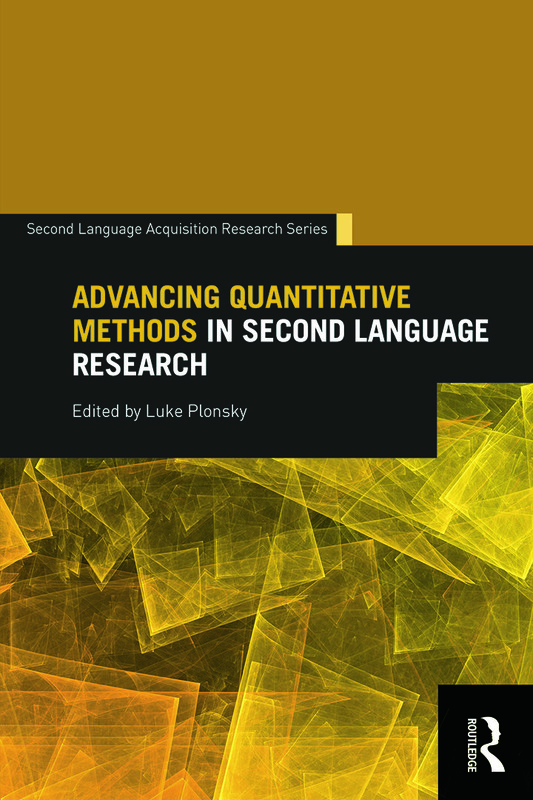 The last attempts to identify and translate some of the general insights that other disciplines have gained through decades of experience with meta-analysis, and hopes that other L2 researchers will do the same in these critical formative years for meta-analysis in the field. Meta-analysis will begin to be the microscope through which past L2 research is interpreted as well as the telescope through which theoretical developments and future L2 research efforts will be directed.